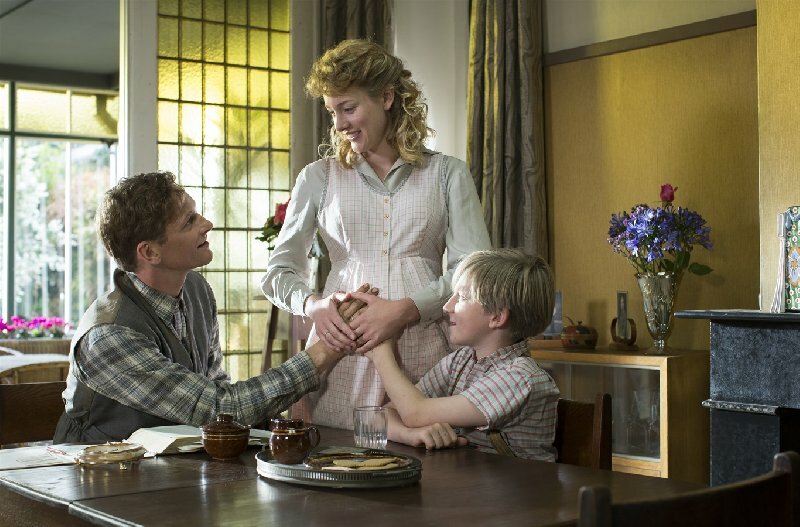 IN MY FATHER'S GARDEN is a new film based on the novel Kneeling on a bed of violets by Jan Siebelink. The story tells a poignant love story and a classic tragedy about two people who love one another with all their heart. A moving film about love, faith and choices. Noortje plays the female lead opposite Barry Atsma.